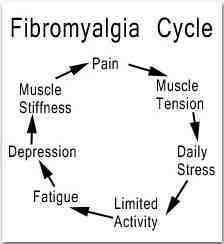 I came across a link to a short post by Ezard Ernst of Exeter University via Lars Avemarie’s facebook page describing a paper on the possible benefits of massage for fibromyalgia sufferers. 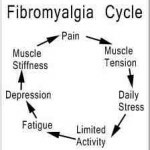 The paper is a systematic review of the evidence of massage for fybromyalgia sufferers and the results were generally positive where the study ran for at least 5 weeks with reductions in levels of anxiety, depression and levels of perceived pain. Next PostNext Are you getting enough sleep?